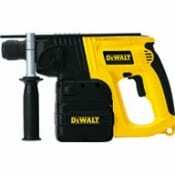 If you are constructing or demolishing, we will have a drill or a breaker to help you along the way. 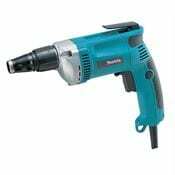 Our breakers will smash through concrete from 25mm (1″) to 250mm (10″) and more! 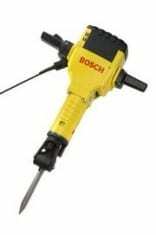 A light-duty breaker is handheld but still packs a punch whilst our heavy-duty upright breaker will make mincemeat out of just about any concrete floor. 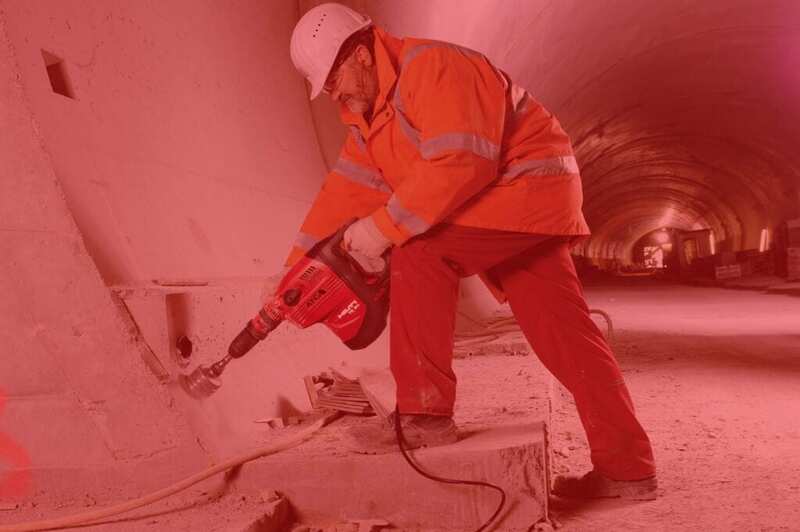 If you have no power available on site then our petrol powered hydraulic breaker will break its way through 250mm (10″) of concrete. 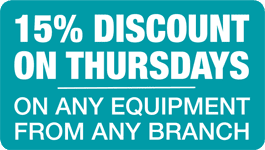 Check out our amazing core drill special ‘All in’ offer on this page. 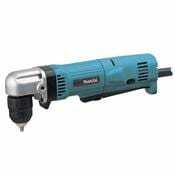 If you have one hole to drill, for the installation of a tumble dryer vent or similar, then this is the deal for you. 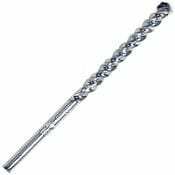 For just £35 plus VAT you can hire a heavy-duty drill and diamond-tipped core bit. Terms and conditions apply, for further details please click here. 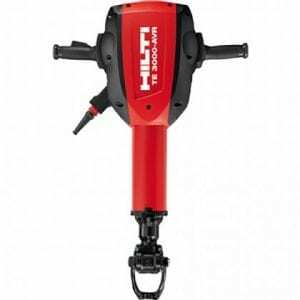 We also stock Hilti and JCB breakers and drills so contact us today for expert advice or to book your equipment. 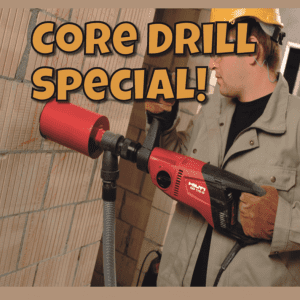 Core Drill Special – all in one offer!